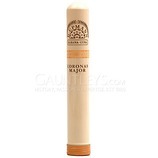 The original half corona size was designed over 100 years ago for those who only wanted a short smoke and the size is still popular today. 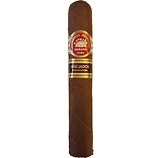 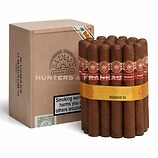 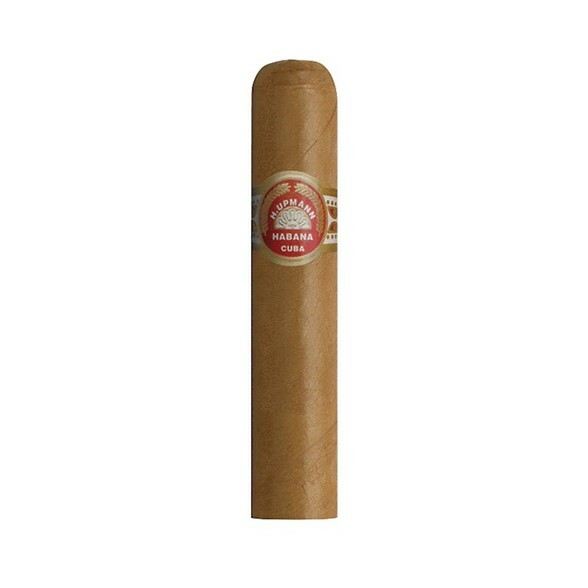 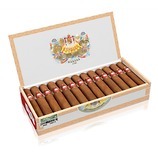 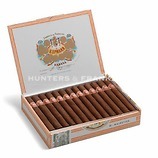 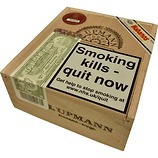 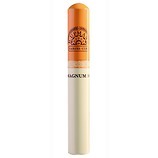 The H Upmann half corona was released in 2011 and replaced the Corona Junior. 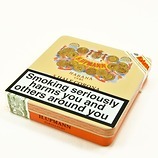 Even though it's a little shorter, the wider ring gauge allows for a tasty but short smoke.